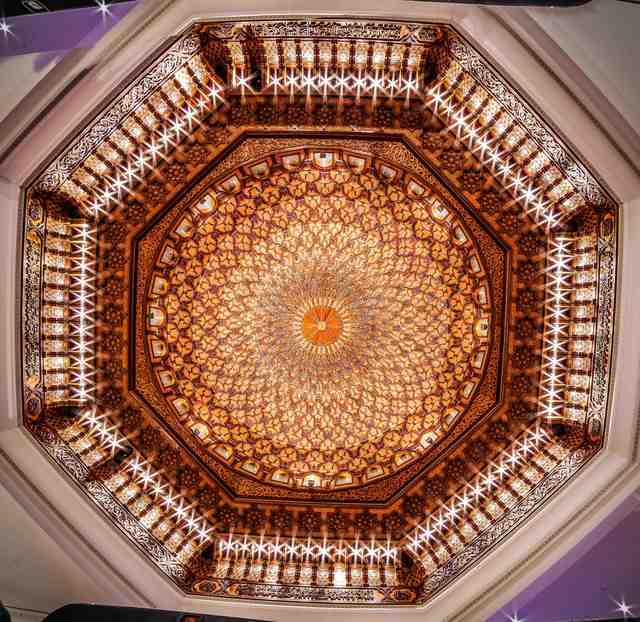 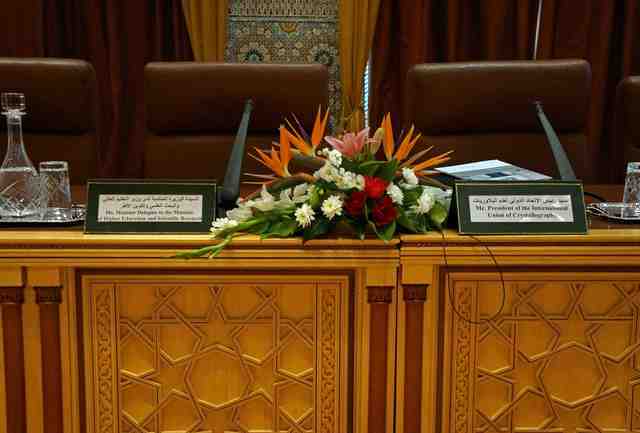 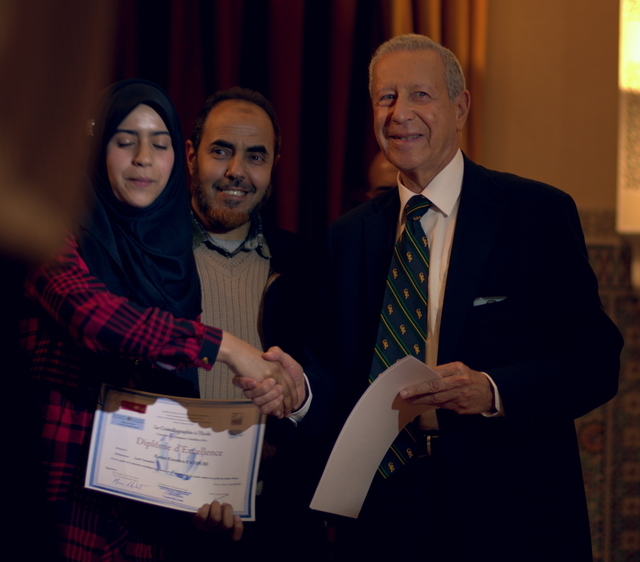 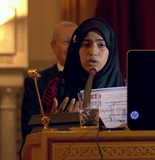 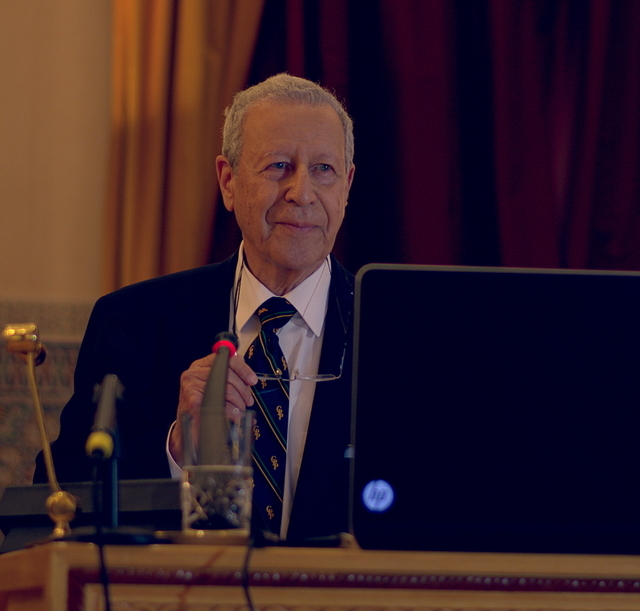 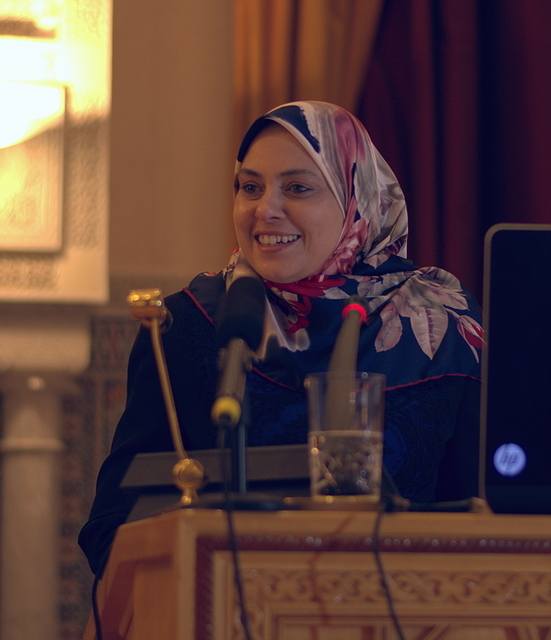 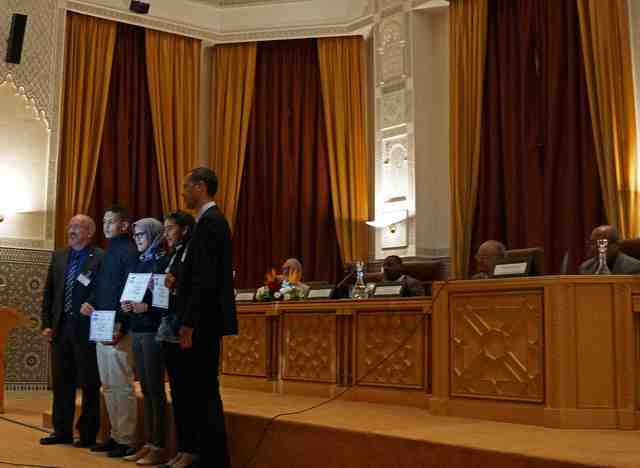 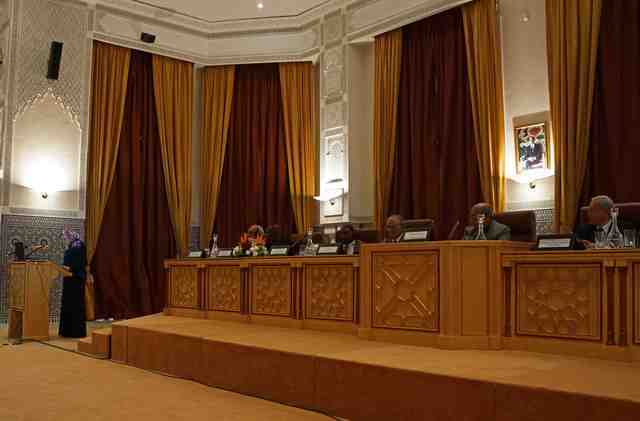 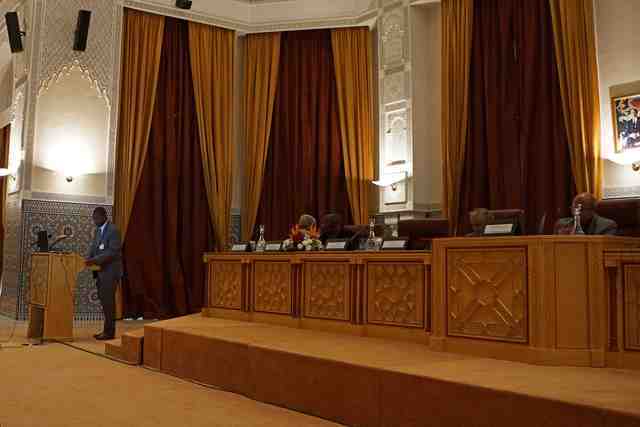 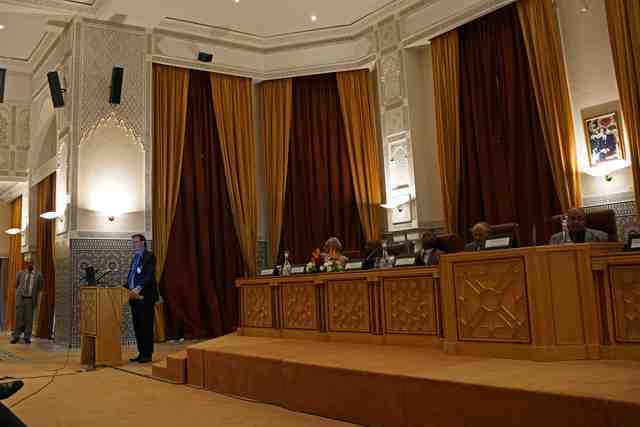 The conference "Crystallography for the next generation: the legacy of IYCr" was held at the prestigious venue of the Hassan II Academy of Science and Technology of Morocco under the High Patronage of His Majesty King Mohammed VI. 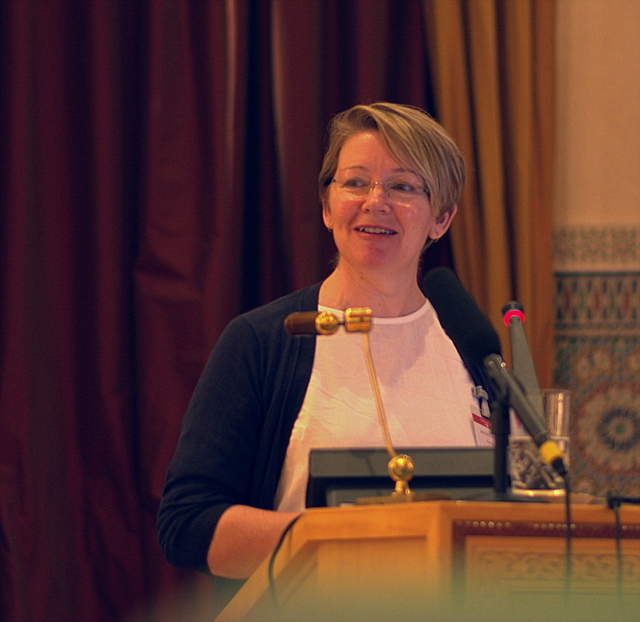 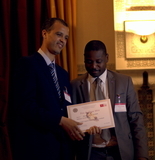 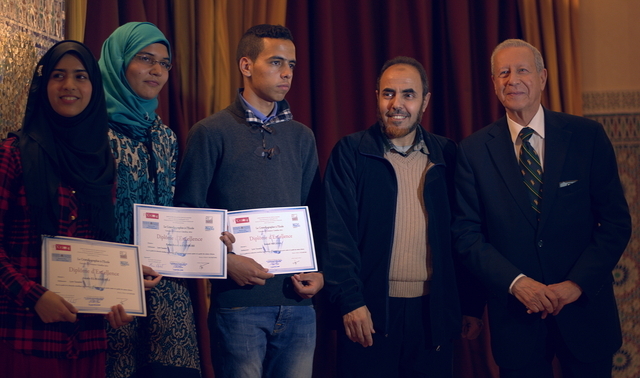 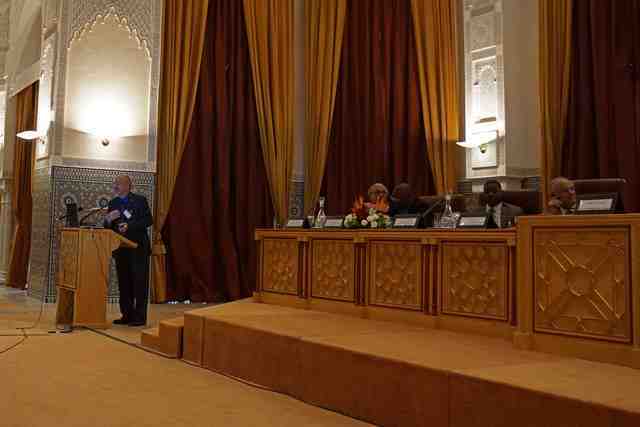 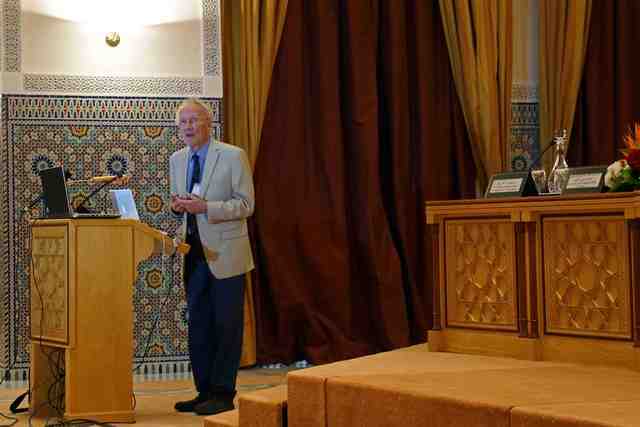 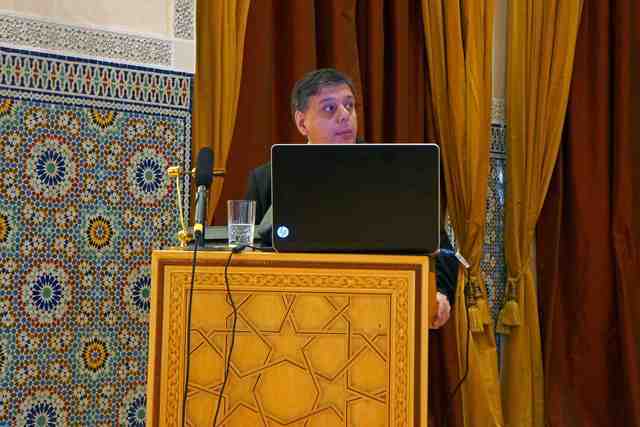 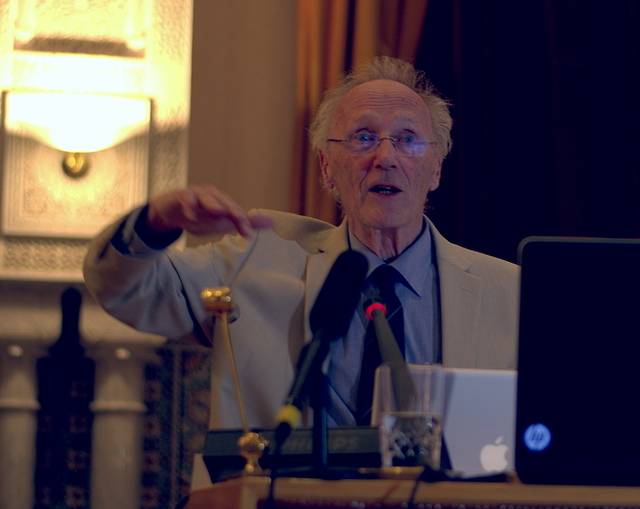 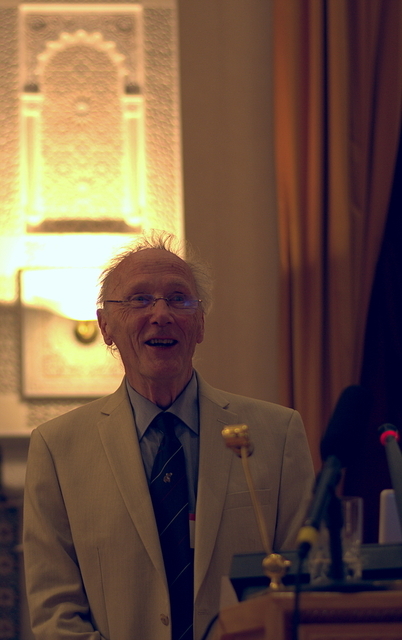 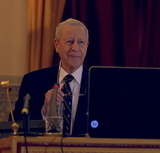 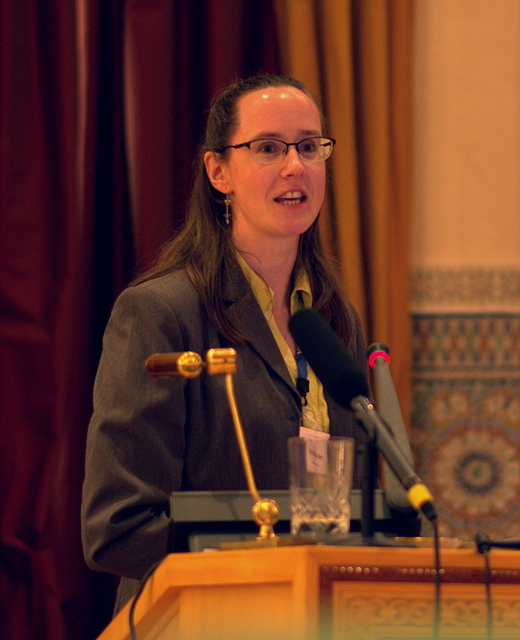 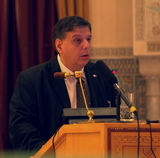 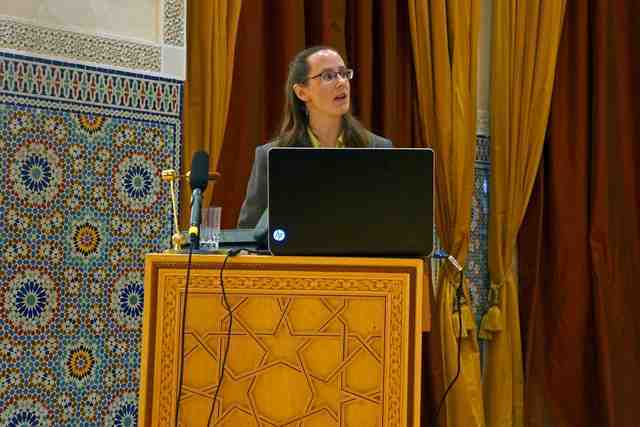 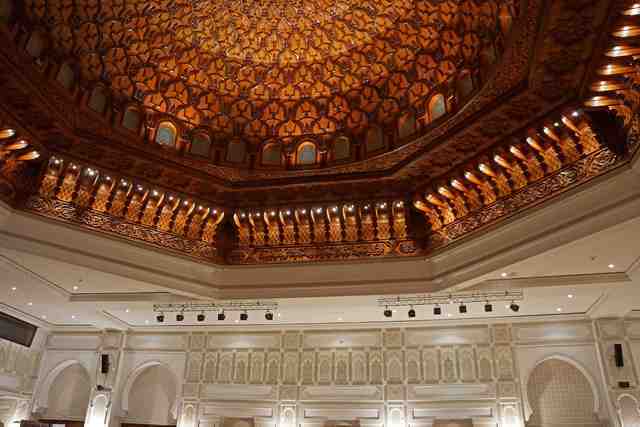 The conference was jointly organised by the International Union of Crystallography and the Moroccan Crystallographic Association, under the auspices and with the support of: UNESCO, United Nations Educational, Scientific and Cultural Organization; ICSU ROA, International Council for Science - Regional Office for Africa; TWAS, The World Academy of Science. 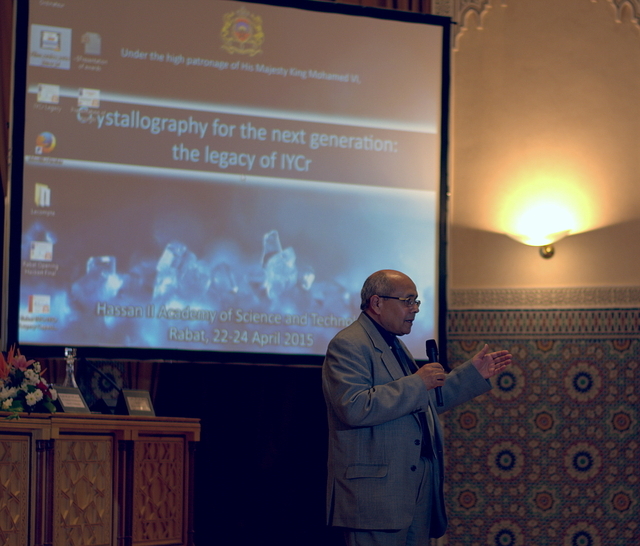 In keeping with the desire to continue many of the initiatives undertaken during IYCr2014, the "IYCr legacy" conference was held in lieu of a "Closing" ceremony for the International Year of Crystallography. The conference reviewed all the activities associated with IYCr - all that has been (and is being) done, what was successful, what was not so successful, etc. 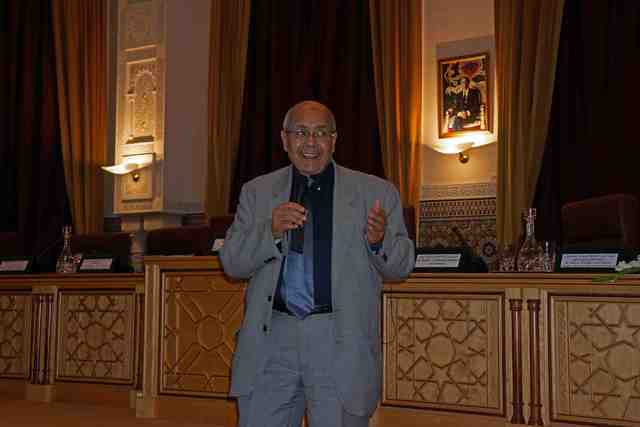 - and discussed how to transform the activities into long-term sustainable actions. 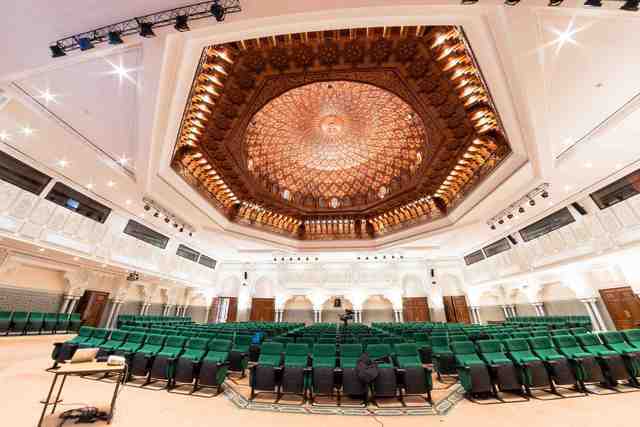 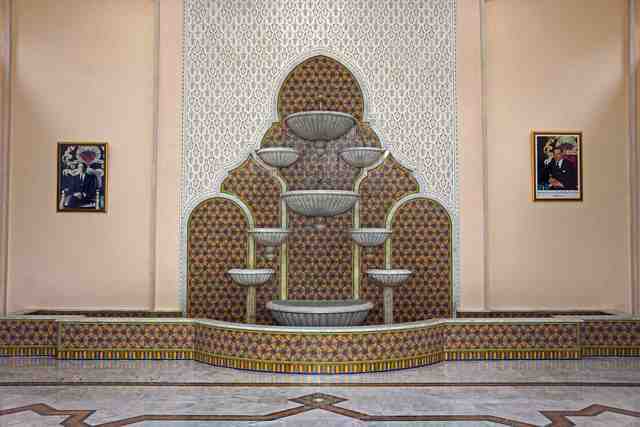 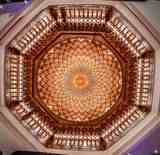 Hassan II Academy of Science and Technology. 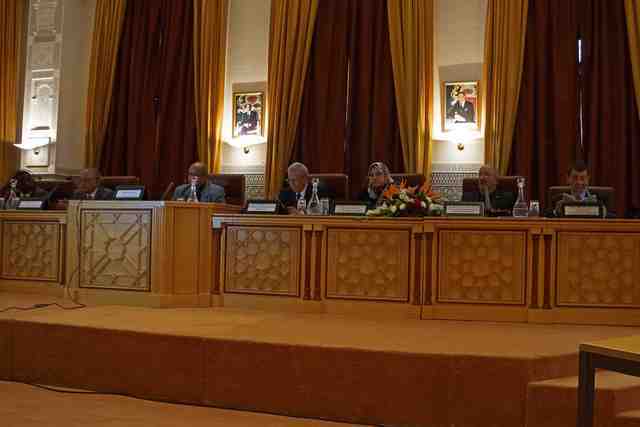 Front row: Diego G. Lamas, Leopoldo Suescun, Graciela Diaz de Delgado, Giorgio Paolucci, Samar S. Hasnain, Richard Garratt. 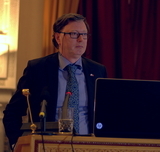 Second row: Ted Janssen, G. Michael Blackburn. 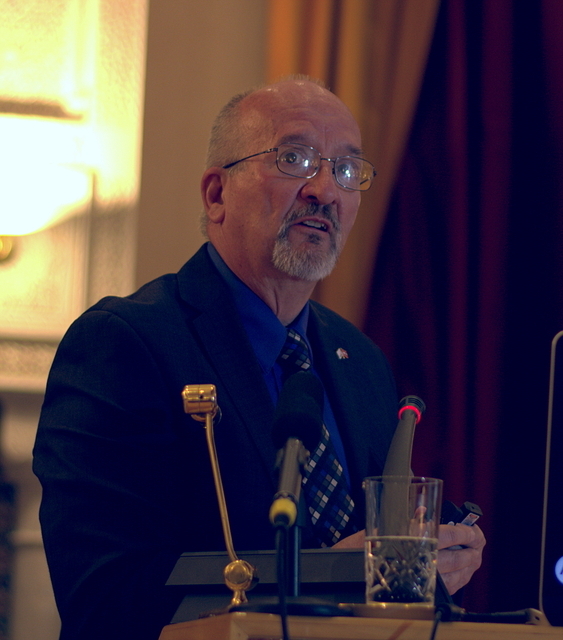 Marvin L. Hackert (at rostrum). 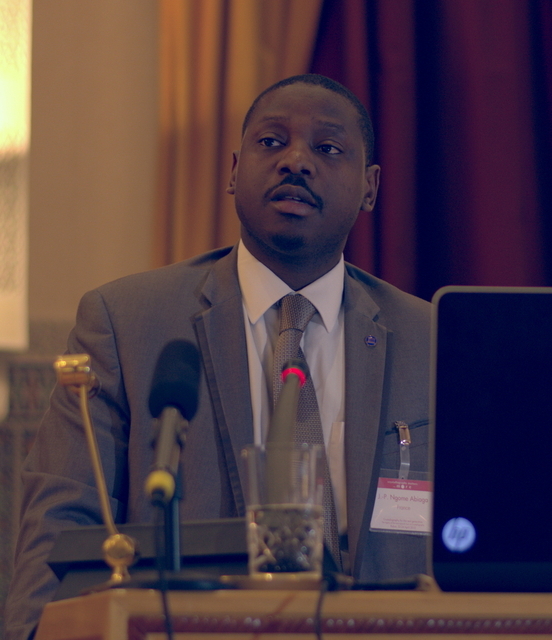 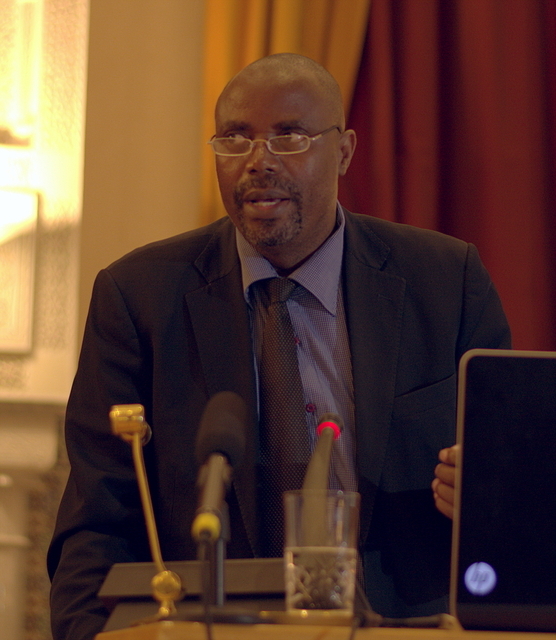 Jean-Paul Ngome Abiaga (at rostrum). 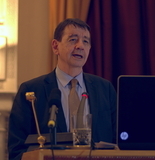 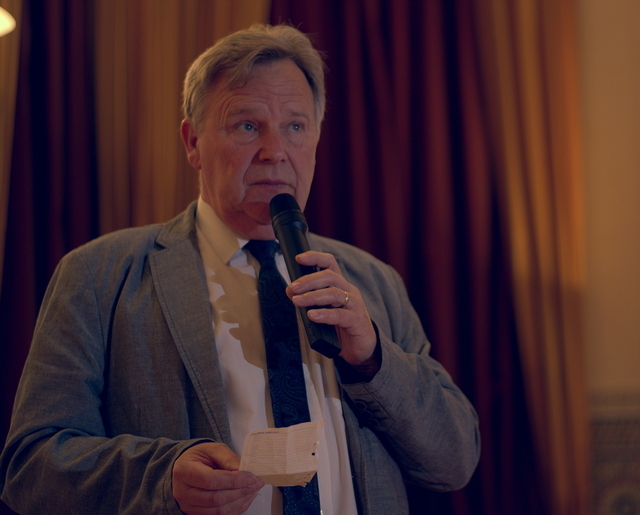 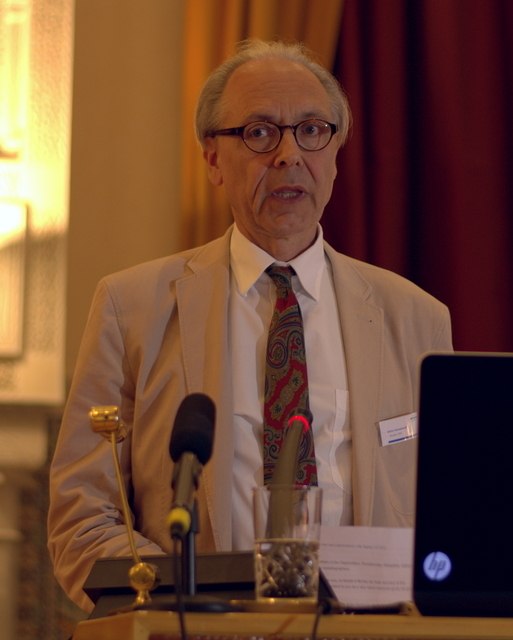 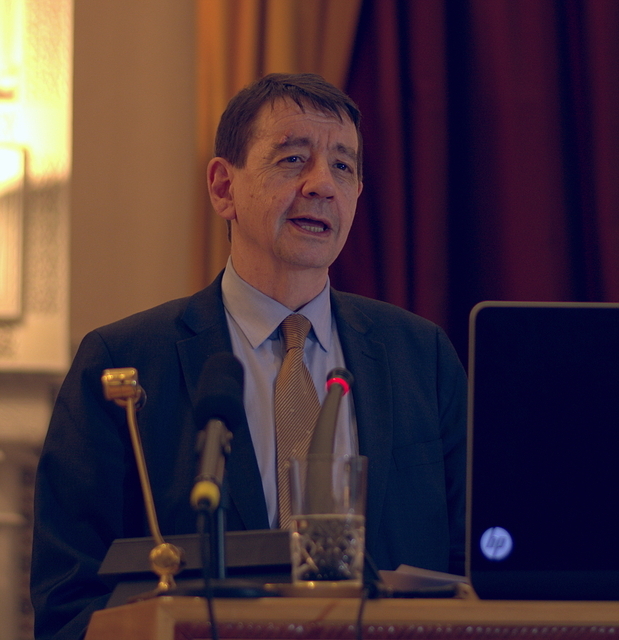 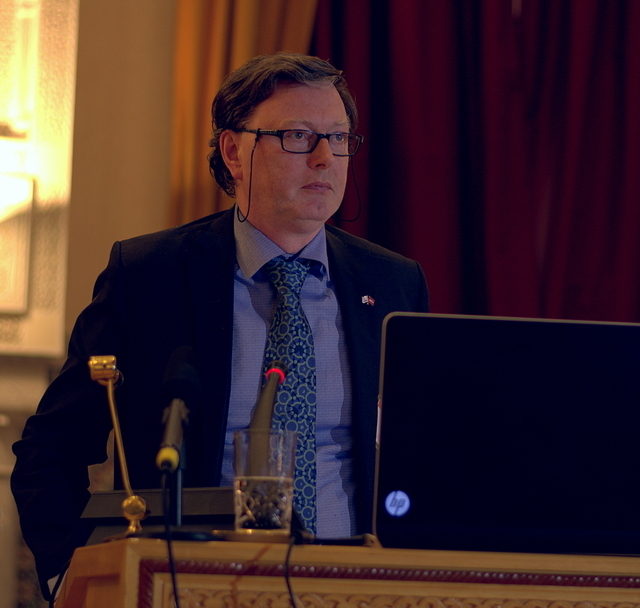 Luc Van Meervelt (at rostrum). 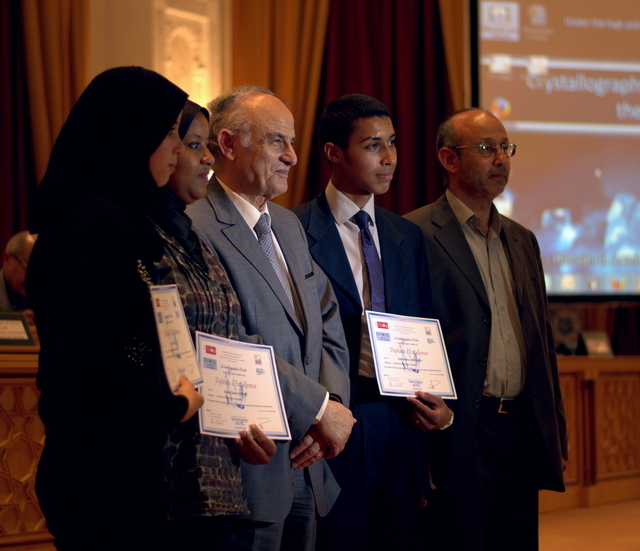 Luc Van Meervelt announcing laureates of the IYCr2014 worldwide crystal growing competition. 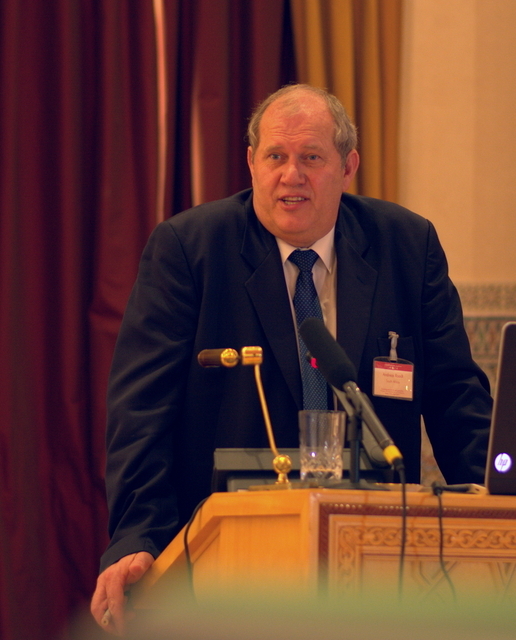 Ted Janssen. 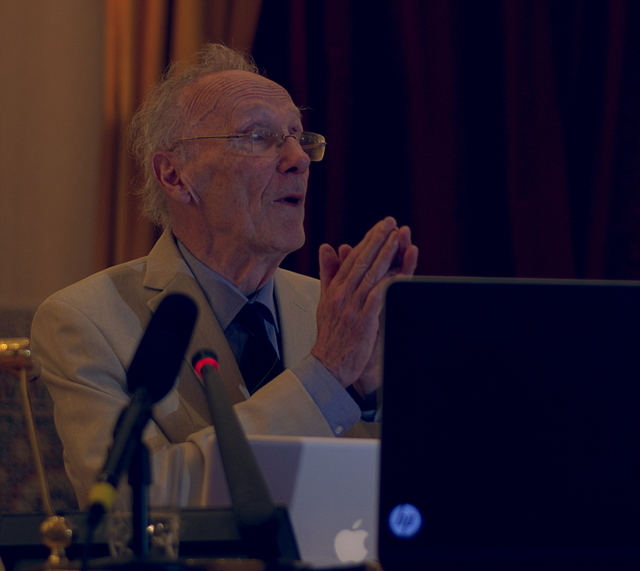 Crystallography in the 21st century.